Jordan Procyshen put the drive in the class-A Greenville Drive this week. He led all Canadians in the minors with seven hits, batting .368 (7-for-19) for the week to earn Canadian Baseball Network Player of the Week honors for Week VI. The former Okotoks Dawgs and Northern Kentucky Norse was the best of the 51 Canadians in the minors. _ Hitless catching a 4-2 Greenville win over the Charleston RiverDogs before 7,005 fans at the Joseph P. Riley Jr. Ballpark. _ Had a pair of hits and knocked in a run in a 5-1 win over Charleston in front of 5,382 at Joseph P. Riley Jr. Ballpark. He singled in the first, bounced out in the third to knock in a run and singled in the seventh and was thrown out attempting to steal second. _ Serving as the DH, he singled in a 3-1 win against Charleston before 5,741. _ Hit his fifth double of the season and knocked in a run as Greenville lost 13-11 to the Lexington Legends before 4,190 at Fluor Field at the West End. Procyshen line his run-scoring double to left in the first to tie the score 1-1. _ Was 3-for-3 with three RBIs as Greenville knocked off Lexington 15-5 in front of 4,692 at Fluor Field at the West End. He walked and scored in the second, singled to centre in the third, hit a two-run single to centre in the fourth for a 7-3 lead, hit a run-scoring single to right in the fifth to make it 12-3 and was hit with a pitch in the seventh. Procyshen won over the likes of Dustin Molleken, triple-A Columbus, two wins, one save, five scoreless, Nick Pivetta, class-A Potomac, one win, three earned runs in 13 innings, Colin Kleven class-A Clearwater, one run in seven innings, Ethan Elias class-A Kane County, two wins, Shane Dawson, class-A Lansing, two wins; Maxx Tissenbaum, class-A Charlotte, four RBIs, .357 and Taylor Green, double-A Biloxi, one homer, six RBIs, .353. Dustin is proving to be a vey wise off season free agent signing by the Cleveland Indians, as he continues his great season with the Clippers, and made three very good appearances this week. On May 13th in a 3-2 win over the Lehigh Valley Iron Pigs he pitched two scoreless, hitless innings, while striking out two Lehigh Valley hitters to earn the win. On May 15th in a 6-5 victory over the Pawtucket Red Sox, he tossed one scoreless inning surrendering two base hits to pick up his first save of the year. In his final appearance of the week on May 16th, in a 4-3 win over Pawtucket he threw two scoreless innings, gave up only one base hit while striking out two Red Sox batters to gain his second win of the week. His overall record with Columbus in the Triple A International League is now 3-0, with 1 Save and a 2.65 ERA. Colin Kleven started two games this week for the Threshers, and picked a win and a no decision. On May 15th in 6-2 win over the Daytona Tortugas he pitched one scoreless inning without allowing a hit while striking out one Daytona batter, but was not involved in the decision. On May 19th in a 6-2 victory over Brevard County Manatees he tossed six strong innings, surrendered six base hits on only one earned run while striking out five Manatees, to earn his third win of the season. His overall record this year with Clearwater in the Single A Florida State League is now 3-2 with a 4.11 ERA. Nick Pivetta made two fine starts this week for the Nationals and in the process picked up his second win of the season. On May 13th in a 10 inning 3-2 loss to Wilmington Blue Rocks he pitched six strong innings, gave up five base hits and only one earned run while striking out four Blue Rocks hitters, but was not involved in the final decision. On May 19th in a 3-2 victory over the Carolina Mudcats he tossed seven innings, surrendered just three base hits and two earned runs, to earn the win. His record with Potomac in the Single A Carolina League is now 2-3 with a 1.60 ERA. Since the beginning of the season, Ethan Elias has been able to maintain a high level of pitching consistency, and this week picked up two more wins for the Cougars. On May 13th in a 3-1 victory over the Burlington Bees, he pitched six scoreless innings, giving up one base hit, while striking out three Burlington batters. He followed that start on May 18th in a 14-5 win over the Beloit Snappers with 5 2/3 innings, in which he surrendered only two base hits and three earned runs while striking out four Snapper hitters, to pick up his second win of the week. His overall record with Kane County in the Single A Midwest League is now 4-1 with an excellent 1.53 ERA. tossed five and a third innings, surrendered five base hits and three runs while striking out two Cubs batters, to gain his second win of the week. His overall record with Lansing in the Single A Midwest League is now 5-2 with a 3.20 ERA. RHP Jim Henderson (Surrey, BC) - Re Hab Assignment ended by the Milwaukee Brewers, and he was optioned to Triple A Colorado Springs Sky Sox. RHP Chris Leroux (Montreal, Que.) - Traded by Milwaukee Brewers to Philadelphia Phillies, and moved from Triple A Colorado Springs Sky Sox to Triple A Lehigh Valley Iron Pigs and remains on Reserve List. INF Wes Darvill (Richmond, BC) - Moved by the Chicago Cubs to Double A Tennessee Smokies, from Single A Myrtle Beach Pelicans. RHP Jesen Dygestile-Therrien (Monteal, Que.) - Moved by the Philadelphia Phillies to Single A Clearwater Threshers, from Single A Lakewood BlueClaws. RHP Andrew Case (St. John, NB) - Placed on the Disabled List by the Toronto Blue Jays at Single A Lansing Lugnuts. LHP Ethan Stewart (Campbell River, BC) - Placed on the Disabled List by the Philadelphia Philles at Double A Reading Fightin’ Phils. C Jean Luc Blaquiere (Legardeur, Que.) - Free Agent re signs with Quebec Capitales IND Can Am League. RHP Karl Gelinas (Iberville, Que.) - Free Agent re signs with the Quebec Capitales IND Can Am League. LHP Jay Johnson (Sussex Corners, NB) - Free Agent re signs with Quebec Capitales IND Can Am League. RHP David Leblanc (Beaconsfield, Que.) - Free Agent re signs with Trois Rivieres Eagles IND Can Am League. 3B/SS Jonathan Malo (Laval, Que.) - Free Agent re signs with the Quebec Capitales IND Can Am League. C/1B Josue Peley (Montreal, Que.) - Free Agent re signs with the Quebec Capitales IND Can Am League. OF Chad Stang (Surrey, BC) - Placed on the Suspended List by Joliet Slammers IND Frontier League. RHP Casey Bouiller-Howard (Brantford, Ont.) 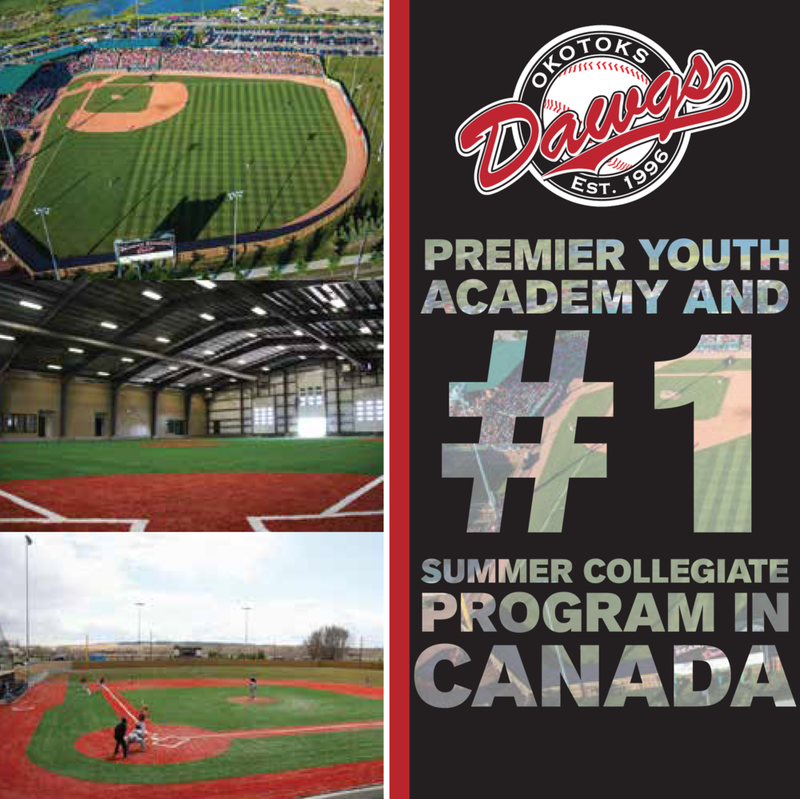 - Released by the Ottawa Canadians IND Can Am League. RHP Joel Pierce (Windsor, Ont.) - Released by the Ottawa Canadians IND Can Am League. 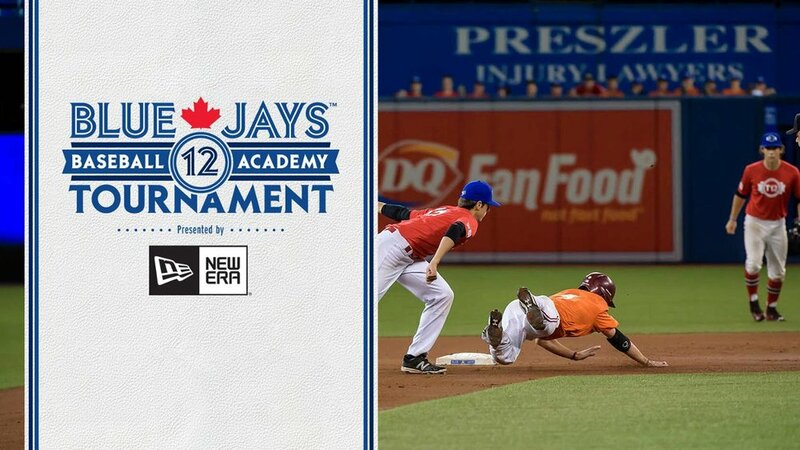 OF Nathan DeSouza (Milton, Ont.) - Released by the Quebec Capitales IND Can Am League. INF Mike Washburn (Fredricton, NB) - Released by the Quebec Capitales IND Can Am League.